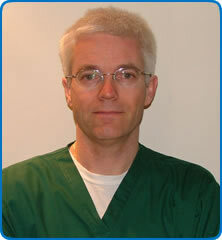 Dr Jason Kendall has been a consultant in emergency medicine at North Bristol NHS Trust (NBT) since 1998 and has a particular clinical interest in acute reperfusion medicine ie. the emergency management of strokes, heart attacks and venous thromboembolic disorders. Dr Jason Kendall is the academic lead for emergency medicine with research interests in the evaluation of new drugs/devices, paediatric analgesia and management of chest pain.